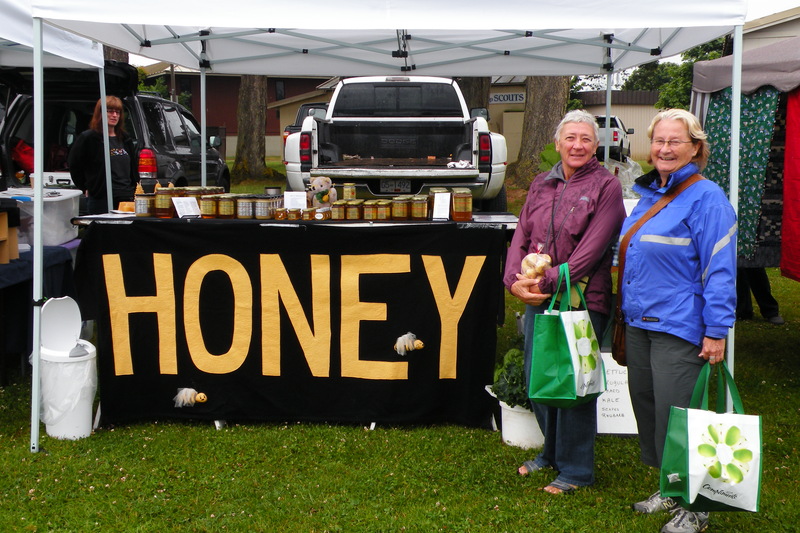 Sue and Connie at the Saanich Saturday market. My two honeys! Connie, Sue and Miranda. Dinner at home. Our chosen alternative to Sage? Wonderful ! Like a visit with old mates without leaving home. More, more…!